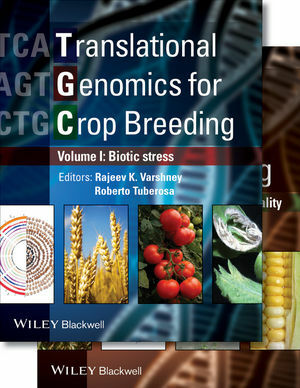 Rajeev K. Varshney is a Principal Scientist (Applied Genomics), Director, Centre of Excellence in Genomics and Research Programme Director- Grain Legumes at the International Crops Research Institute for the Semi-Arid Tropics (ICRISAT) in Hyderabad (India), and an adjunct Professor at the University of Western Australia in Perth, Australia. 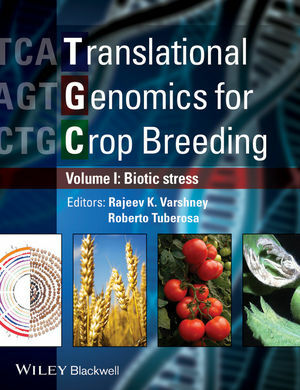 Roberto Tuberosa is a Professor in Biotechnology Applied to Plant Breeding in the Department of Agricultural Sciences at the University of Bologna, Italy. Santosh P. Deshpande, Abdalla Mohamed, and Charles Thomas Hash, Jr.